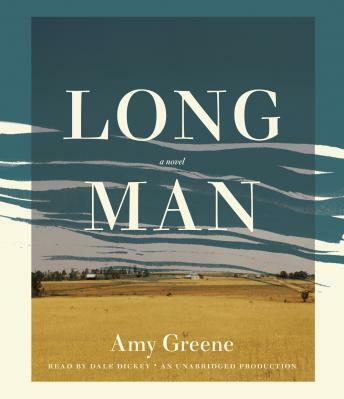 Suspenseful, visceral, gorgeously told, Long Man is a searing portrait of a tight-knit community brought together by change and crisis, and of one family facing a terrifying ticking clock. A novel set in history that resonates with our own times, it is a dazzling and unforgettable tour de force. I loved this book! I'm not sure exactly how much is non-fiction but it is a great read. The narration really makes the audio book.